Metropolitan Police officers “routinely discriminate against black people” in stop-and-search operations in the British capital, according to Scotland Yard’s new head of diversity. Speaking to the Evening Standard, Victor Olisa said it is accepted practice in the force to stop young black men to try and boost arrest rates for drugs such as cannabis, while officers turned a blind eye to white men who may be carrying cocaine. Olisa, 57, one of Scotland Yard’s most senior black officers, said the discrimination was driven by performance, rather than racism. If drugs were found, the officer would repeat the same process to get the results, he said. “You end up building a process and a stereotype. The cop on the ground is just doing it because of what he or she thinks is right, they are not doing it because they are racist. The Black Lives Matter movement, which formally launched in the UK this year, says black people are 37 percent times more likely to be stopped and searched than white people and three times more likely to be arrested by white people. Black people have been overrepresented by more than a factor of two for deaths in police custody since 1998, it says. It claims there has been a 57 percent rise in reported racist hate crime since the EU referendum on June 23, in which Britain voted for a Brexit. The latest data from Britain’s Independent Police Complaints Commission (IPCC) show between April 1, 2015 and March 31, 2016, there were 14 deaths in or following police custody, three fatal police shootings, 13 deaths from traffic incidents related to police pursuit and 60 from suicide following custody. Last month marked five years since unarmed black man Mark Duggan, 29, was shot dead by London police, which sparked rioting causing more than £200 million ($264 million) in damage. 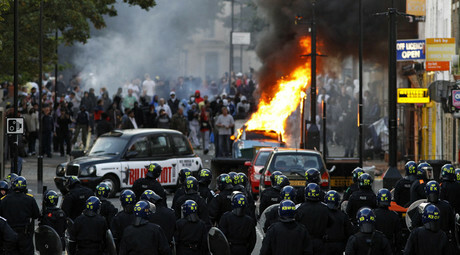 For five days in August 2011, violence and looting spread throughout parts of London and other major English cities as tensions boiled over. An inquest later found that Duggan was lawfully killed despite being unarmed when shot in Tottenham. A jury concluded Duggan “threw” a gun from a cab shortly before he was stopped by police. A report released last week found officers and staff at the Met expected to be victimized and their careers to suffer if they complained about racism. 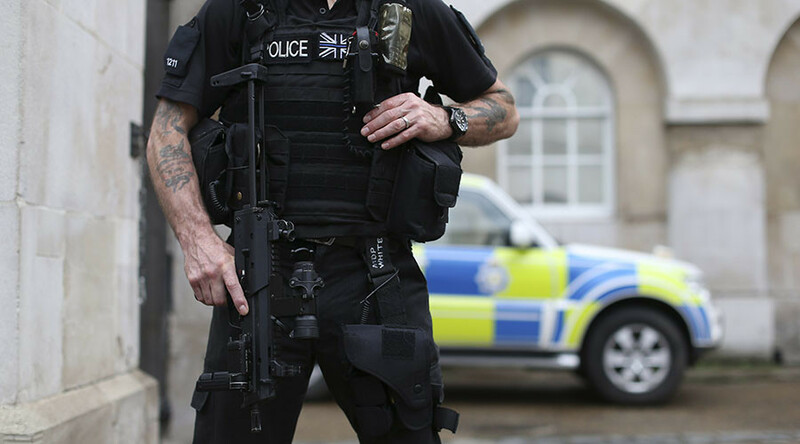 The Equality and Human Rights Commission launched the study after former firearms officer Carol Howard was awarded £37,000 after being hounded by her boss for being a black woman. 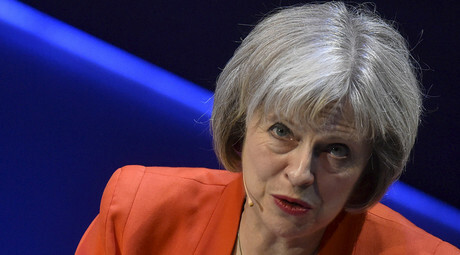 It made 70 recommendations, many aimed at improving police attitudes towards racial discrimination.